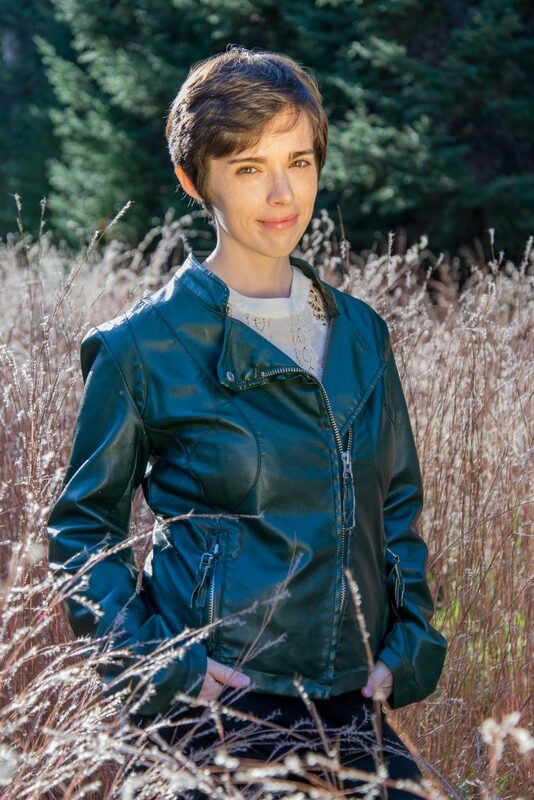 Callie Bates is a writer, harpist and certified harp therapist, sometimes artist, and nature nerd. When she’s not creating, she’s hitting the trails or streets and exploring new places. She lives in the Upper Midwest. She's the author of The Waking Land trilogy: The Waking Land (2017), The Memory of Fire (2018), and The Soul of Power (2019). She occasionally writes nonfiction. Her essays have appeared in Shambhala Sun, The Best Buddhist Writing 2012, All Things Girl and online journals. She is represented by Hannah Bowman of Liza Dawson Associates. “The North Wind.” Musings on winter and why Callie is sometimes pleased when there’s still snow in April. “The Swans at Roxleigh.” In which tragedy befalls disaffected post-WWII people at a made-up stately home in England’s Lake District. Winner of the Nick Adams Short Story Contest.